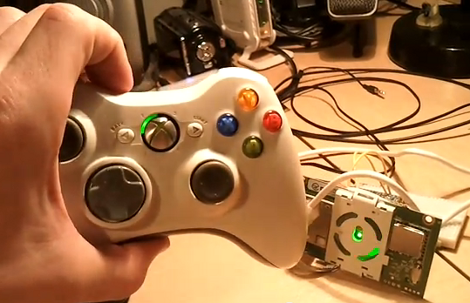 Reader, [Fox9p3400], opened up an Xbox 360 controller battery pack so we could all see what goes into one. 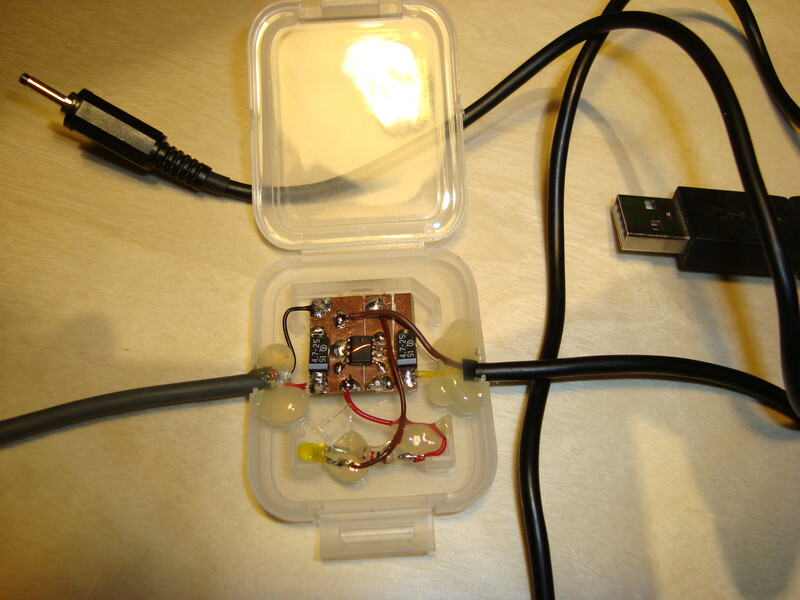 It contains two Sanyo 2100mAh NiMH AA rechargeables (Model HR-3U 1.2V). In addition to that, there is an Atmel microcontroller (not pictured) and the copper temperature probe you can see above. He has more pictures on Photobucket.